Complete Rip Care. ﻿FREE SHIPPING to contiguous US states. 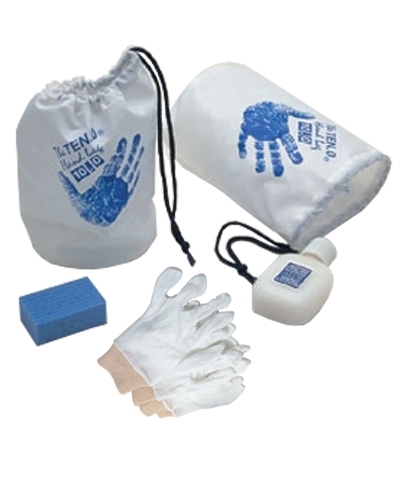 We have put together a kit that includes a variety of solutions. 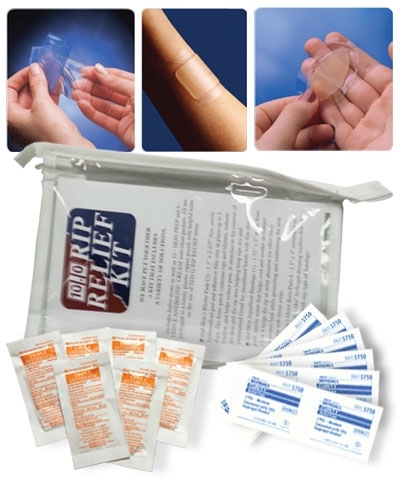 All are packaged in a handy plastic zipper pouch with helpful hints on the use of TEN-O RIP RELIEF items. (3) 2nd Skin's Blister Pads - 1.5" x 2-2/5" thin, sterile hydrocolloid pad and adhesive film stays in place up to 5 days. The foam patch cushions rips and blisters, reduces friction, and helps reduce pain. It stretches to the contour of the skin and the rip area helping keep rips dry and undisturbed. Good for uncallused hands with thin skin rips. (1) 2nd Skin's AquaHeal Bandage - 1.75" x 3" made from pure, sterile water that helps cool and soothe on contact while it helps the rip or wrist abrasion (or other body abrasions) heal while protecting and cushioning the area. 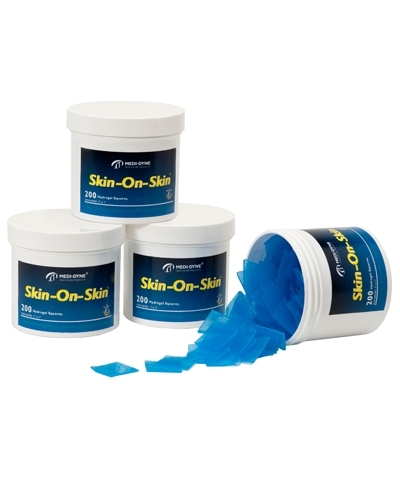 Best for soft tissue areas. (6) 2nd Skin Moist Burn Pads - 1.5" x 2" rectangles of miraculous "skin like" hydrogel dressing soothes skin on contact. For use with any type of pad or bandage.